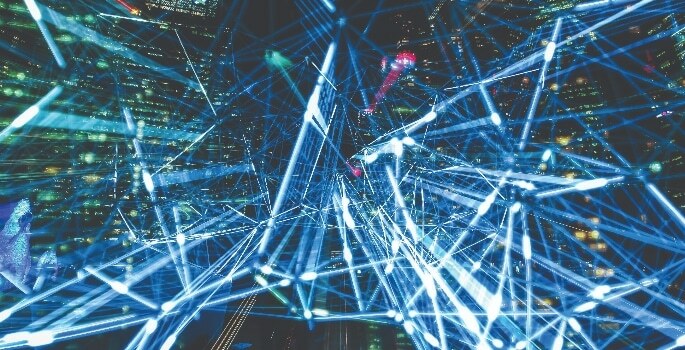 We are living in the age of ‘Big Data’, where every aspect of our lives is monitored and documented by social media, internet service providers, governments and others. A trawl through the data that Facebook or Google holds on an individual can be quite eye-opening, revealing records of phone calls, messages, contacts, likes and dislikes, location data, shopping preferences and much, much more. In recent weeks, the potential for this data to be used to influence us, rather than simply to help improve our online experiences, has come into the spotlight, prompting us to think about how comfortable we are giving away so much of our personal information. Facebook and Cambridge Analytica, the company which claims to have influenced the US presidential election through the use of such data, are now the subject of intense scrutiny, with thousands of people (via other social media networks, ironically) advocating deleting their accounts altogether. In educational terms, however, there may well be a positive aspect to this apparent power of data to influence and engage. Massive open online courses, or MOOCs, provided by sites such as EdX or Coursera, have existed for many years, giving free access to courses from schools and universities across the world and reaching hundreds of thousands of users. These courses already collect huge amounts of data on the individual – how many times they watched a particular video, how many attempts it took to answer a set of questions correctly, or perhaps the frequency with which they logged in to the site to engage with the content. 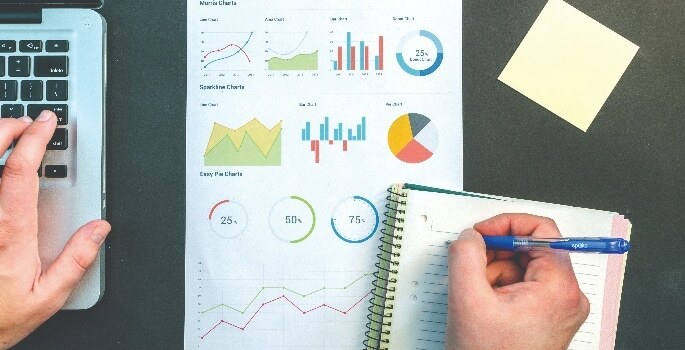 This data can be used to spot patterns, to improve courses by monitoring which resources are most effective, or which topics learners find hardest to get to grips with. At the moment, this can only happen in broad terms, monitoring the experiences of users as a whole. Applying artificial intelligence to this data has the potential to transform these courses into something that is truly personalised, interpreting the data collected on individuals and providing them with resources, feedback and questions tailored to their individual rate of progress and learning. Adaptive learning systems already exist, designed to make use of data in precisely this way. One example is Century, which provides courses across a range of different subjects. Their website describes how “every click and mouse move” is used to build a profile of the learner and adapt their experience accordingly. 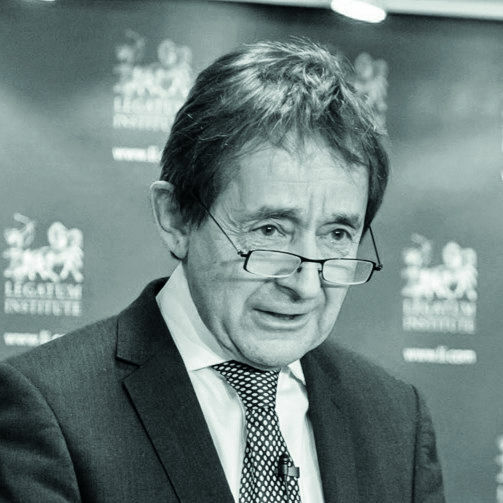 Commentators such as Sir Anthony Seldon, Vice-Chancellor of the University of Buckingham and former Master of Wellington College, believe that this will result in radical changes to the teaching profession with teachers eventually being replaced in large part by such systems. 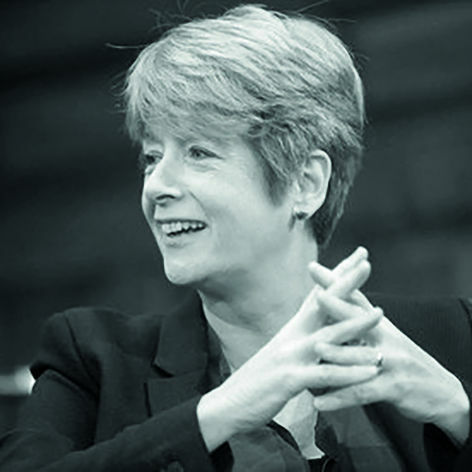 Others such as Rose Luckin, Professor of Learner Centered Design at UCL Knowledge Lab, have a different view of the future, where learners have an AI-driven assistance, but teachers remain in control of the learning. Wells Cathedral School is hosting a conference in May – AIConf – to explore the impact that artificial intelligence will have on education and how schools will need to respond, from a philosophical, practical and ethical perspective. Schools who prepare for the changes that lie ahead have an opportunity to shape the future, rather than be shaped by it as we enter a period of change which will affect the very nature of education and society. Recent events have caused us to consider the ethical framework necessary to ensure that big data is used as a positive force in the world. Combining it with artificial intelligence in the context of education has the potential to do just that. Will AI make exams and traditional universities redundant? Tech has traditionally been seen as a barrier between generations. How might we instead see the dawn of a new, digitally-enabled Age of Communication?